EN HORARIO DE OFICINA, Lucy Kellaway, 2011. 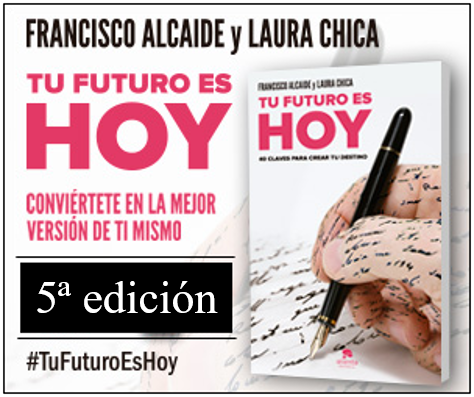 HICE UNA TONTERÍA EN LA FIESTA DE LA EMPRESA, Lucy Kellaway, 2010. ¿QUIÉN SE HA LLEVADO MI BLACKBERRY?, Lucy Kellaway, 2007. 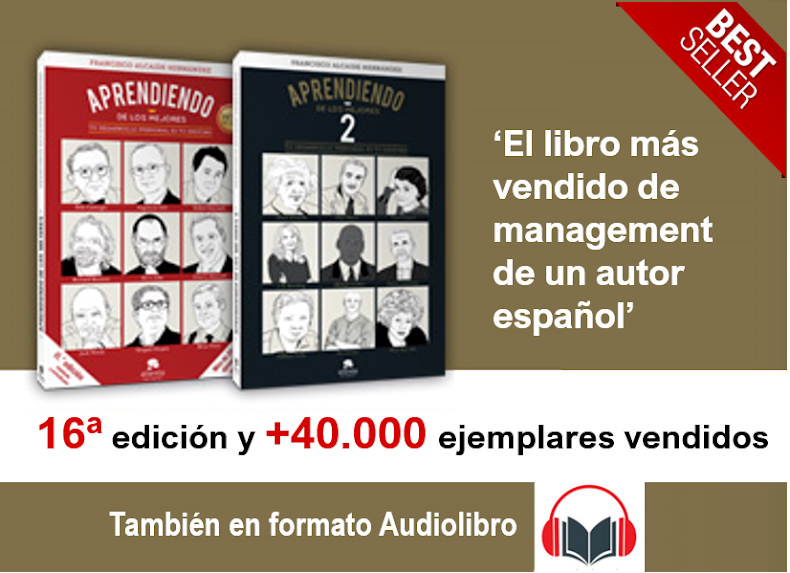 – Trailer de Conferencia de Management.